What Is The Best Solution For Dry Hair? If you’ve been searching the web for the ultimate review of Kerastase Resistance Bain Force Architecte shampoo, you’re in the right place. I recently decided to deviate from my normal hair care routine and try Bain Force Architecte (architect) shampoo instead. Kerastase is known for being a quality brand, so I convinced myself to try this product for the masses (a subtle rationalization right there!). 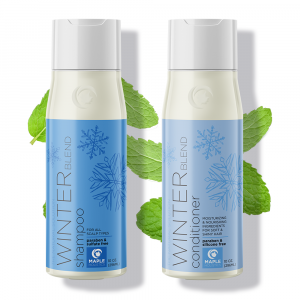 The most important selling point of the Resistance line is that the products are formulated specifically for dry hair and damaged hair. Some claim Bain Force Architecte to be the ultimate revitalizing and strengthening shampoo, yet others call it a huge waste of money. After you read my in-depth review, you’ll be able to decide for yourself! Overexposure to UV rays (the sun or tanning beds). Repeated use of thermal styling. Chemical treatments such as dyes and relaxers. 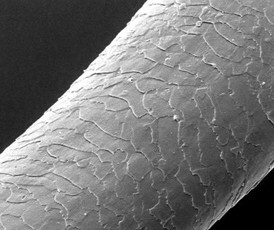 As the hair cuticle dries, the outer scales begin to curl upward. This is what causes frizz, breakage, and lack of luster. Dry hair can be a pain, so try Kerastase Bain Force Architecte shampoo for proper dry hair treatment! 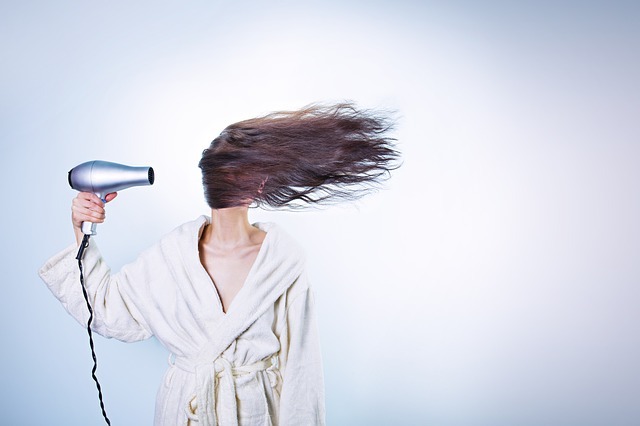 There are many different methods available to treat dry hair. These range from all-natural homemade solutions, to unique hydrating shampoos and chemical-free conditioners. Kerastase Resistance Shampoo line is one of the many shampoos lines formulated specifically for individuals with dry or sensitized hair. It is supposed to help repair damaged cuticles which in turn improves manageability, frizz, and moisture retention. Some of the key ingredients used in the resistance shampoo (as stated on their website) are Keratins, Ceramiodes, and “Resurrection Sap.” Of course, I will scrutinize these claims in a bit. To provide the most relevant information possible, I’ll be reviewing this Resistance Shampoo in several different categories. 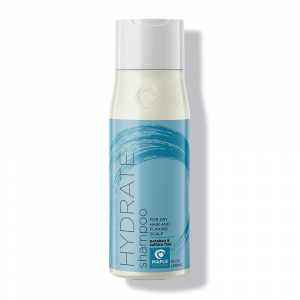 This will allow me to create a complete product profile which you can then use to decide if this shampoo is right for you. Ingredients provide some of the most revealing information. 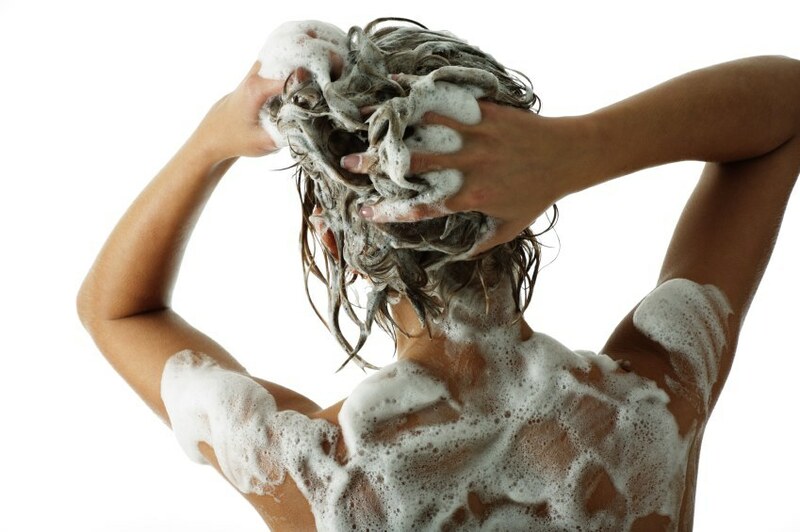 Often, it helps paint a clearer picture of how beneficial a shampoo really is. I look for the active ingredients, as well as those that may be potentially harmful to the hair in the long run. Sodium Laureth Sulfate can make your shampoo more sudsy, but is it really worth your scalp’s health? The above ingredients do not sound very hair-friendly, an in-depth analysis is thus justified. After water, the second ingredient listed in the Kerastase Resistance Bain Force shampoo is a harsh surfactant known as Sodium Laureth Sulfate. Although it is a common ingredient in hair care products, the masses are becoming more enlightened to the harsh and potentially damaging effects it can have on the hair. It is known to cause dryness and may even cause headaches and skin reactions in sensitive individuals. Why it mixed into the formula of a shampoo created for hair care repair is a mystery to me. Next up is Laureth-5 Carboxylic Acid, an ingredient most often used as an emulsifier and anti-static agent. It is also a surfactant, but little information exists regarding its safety and long-term benefits. Carboxylic Acid has the ability to help strengthen the hair by binding to amino acids. 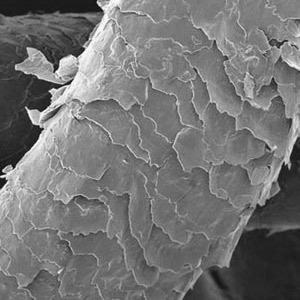 This could in theory make it easier for hair strands to accept protein. However, this shampoo doesn’t contain any protein additives, so I’m not quite sure how it provides any direct benefit. Sodium Hydroxide, also known as lye, is a water soluble compound that is often used in soaps and cleansing products. It’s a strong chemical and known skin irritant. When undiluted, it can cause chemical skin burns. The reason for its inclusion in Kerastase Resistance Bain Force shampoo is most likely to help balance the pH level. This does not make it any friendlier to the body. Several reports have classified it as a moderately hazardous ingredient that may cause cancer and raise internal toxicity levels. No matter how it’s spun or marketed, no one will be able to convince me that this ingredient is healthy for the hair. Sodium Methlyparaben is an anti-fungal paraben commonly used in beauty and hair care products. What are parabens and sulfates? Well, what they aren’t is good for your hair or body. Several studies have even linked parabens with the occurrence of breast cancer. Typically, the level of methylparaben contained in any cosmetic formula is not concentrated enough to cause issues. Ultimately, I don’t think sodium methlyparaben is healthy for the hair or body. Overall, the few ingredients I selected for further analysis did not yield any positive information. There is no single ingredient in Kerastase Bain Force Resistance shampoo that I would feel comfortable applying to my scalp on a regular basis (with the exception of water of course). 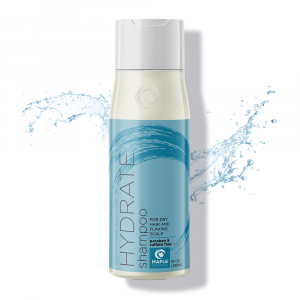 This is one of the first times I’ve come across a shampoo meant for dry, sensitized hair that doesn’t contain hydrolyzed proteins or some form of natural essential oils. It seems Kerastase is relying purely on lab-made chemistry to provide results. 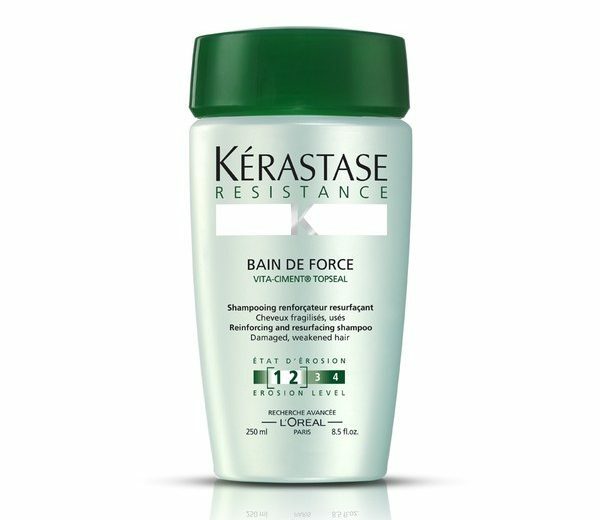 Kerastase Resistance Bain De Force has an interesting and gel-like texture. It is very concentrated, so a dab of the gel goes a long way. I noticed that it did not lather very well, even though it contained a large variety of chemical compounds. Normally, it’s the all-natural shampoos that don’t lather. The scent of Bain Force Architecte was a tad citrusy and very strong. The ingredients only list “fragrance” so I don’t know what is providing the smell. At this rate, it’s sure to be synthetic. An 8.5 ounce bottle of Kerastase Resistance Bain Force Architecte cost me $27. That means I paid $3.18 per ounce. That’s not what most call cheap. I previously mentioned the highly concentrated formula. The good news is that a bottle of this shampoo can last for almost 3 months if used properly. Damaged hair cuticle without Kerastase Bain Force Architecte shampoo. Kerastase Bain Force Architect Resistance shampoo provided decent results. My hair was definitely smoother and livelier after use. I also enjoyed the fact it did not weigh down my hair at all and helped remove buildup (due to added sulfates). It did remove some of my coloring, but it’s not advertised as color-safe so I knew what I was getting myself into. Although it helped improve dryness and manageability, I’m not sure the price is justified. I was not blown away by the results as much as I was by the price tag. It wasn’t a perfect solution. Healthy hair cuticle, with the help of Kerastase Bain Force Architecte Shampoo. Pure Argan oil – due to the unique properties of argan oil, it is nature’s best leave in conditioner. Argan Oil Shampoo – free of harmful sulfates and drying chemicals! 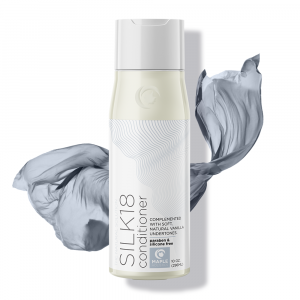 Change your routine to reduce over-washing and excessive thermal styling. I like to recommend natural options when possible. If you do try Kerastase Resistance Bain Force Architecte Shampoo, let me know how you feel about it. As always, there is no one solution for dry or damaged hair, choose what feels right and works best for you! So it took me a while to realize that Kerastase is actually owned by L’Oreal – along with a wide variety of other brands as well – even though they list their brand name on most these products. I just never noticed it for a while. At first I didn’t really pay much attention to this fact, but when I started looking into the ingredients of many of the products that belonged to the brands owned by L’Oreal, a light bulb went off. I think that most of us are paying for brand image. While I can’t say the all the ingredients and specifics of the formula being used are exactly the same for each product in use, the truth is that they are very similar. So when you ask me what the difference is – I simply have to say “the price” in most cases. Sure, certain products may be a little more effective than others here or there – but certainly not enough for average consumers such as you or me to notice. I think Kerastase has a history of being seen as a ‘top shelf brand’ and L’Oreal exploits this in order to make extra cash – that’s it. However, if you’ve always been a fan of Kerastase and their products, I’m not going to try and convince you to stop using them. Just be sure that you realize that they’re basically the same as another product that costs roughly 5-10 times less. Food for thought. Read about Jergens Natural Glow Line and Hairfinity while you’re here at Maple Holistics! I hope that this review has given you a better insight into how the Kerastase brand works. Their Resistance Bain Force Architecte Shampoo is a great buy for those who are fans of the brand as it’s effective and works wonders on the hair (at least, mine to be specific). However, I have also stated that you might be better off going with a brand like L’Oreal instead simply because they’re basically using the same formula in their products across the board. But don’t let my opinion sway your decision. 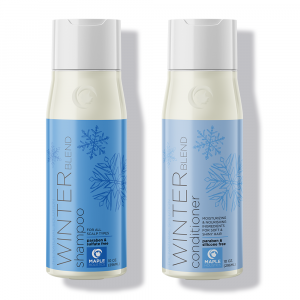 Try out both brands and see how they affect your hair. Ultimately though, paying less for the same thing is a much better option – I think anyone would agree with that. Always remember that a products marketing campaign doesn’t affect the quality of the product itself or the results of the product – this is something I can’t stress enough.